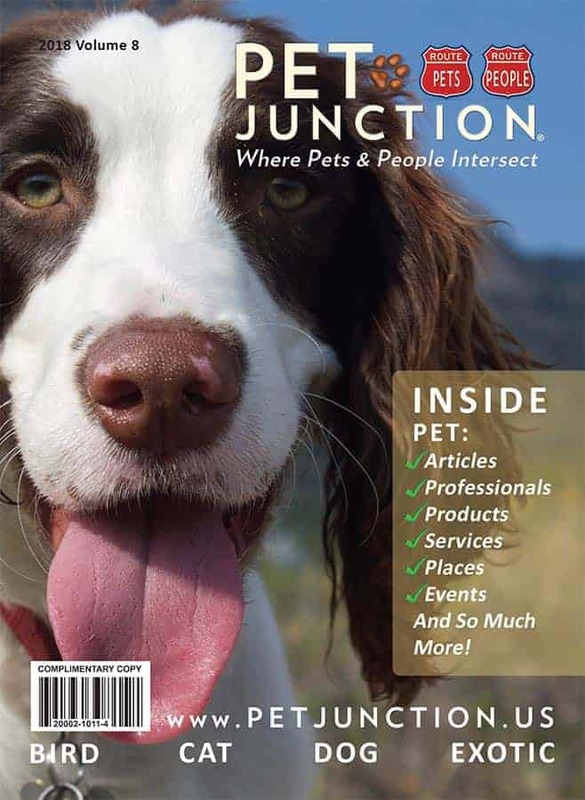 The Pet Junction mission has always been to keep pets and their people together with information, products, services and businesses that protect the companion animal/human bond. 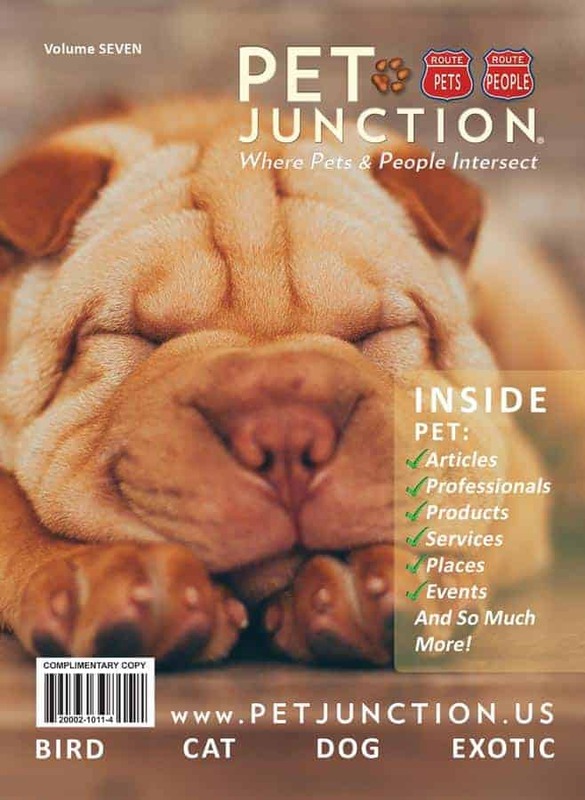 Pet Junction has been a part of the South Florida pet community since 2011. As lifelong pet owners and advocates we understand that bringing a companion animal into your home is one of the great joys in life, and we strive to help pet owners incorporate their furry and feathered friends into their everyday lives in a responsible, fun and loving manner. We will do our best to be your one stop shop for everything pets in South Florida with our hard copy, and beyond south Florida with our online directory. If you’re in the area visit us at a local pet event. We would love to introduce ourselves. 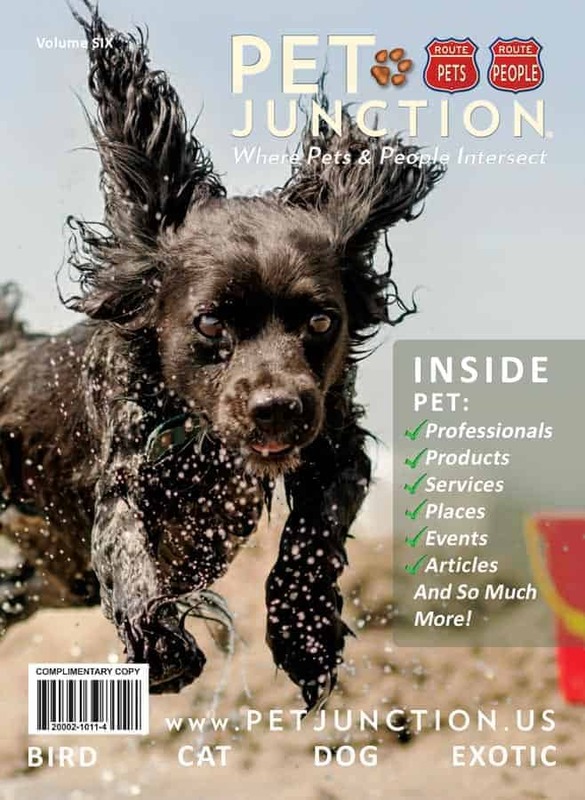 Pet Junction prides itself on supporting rescue groups and local pet events through in kind contributions totaling over $254,000. Need advertising information? 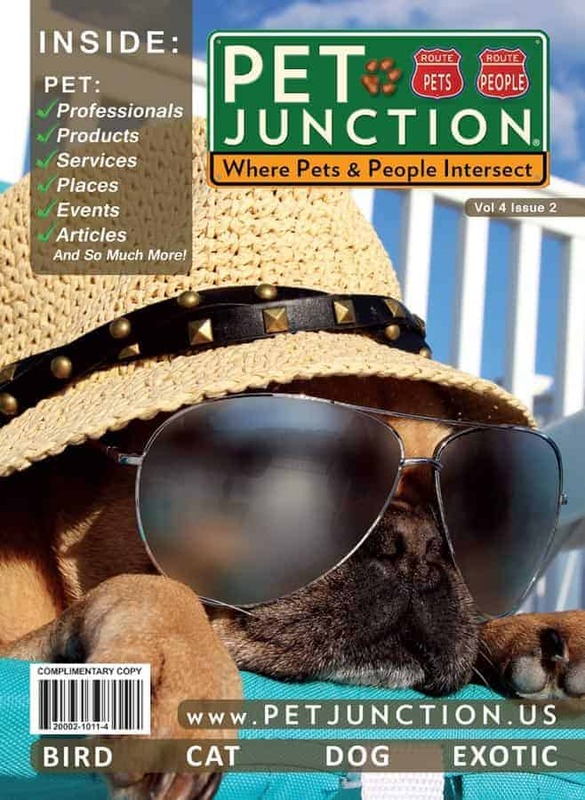 Give us a call at 954-815-3220 or email at advertise@petjunction411.com.